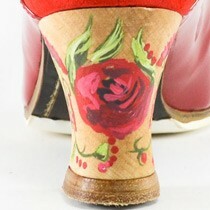 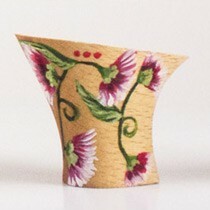 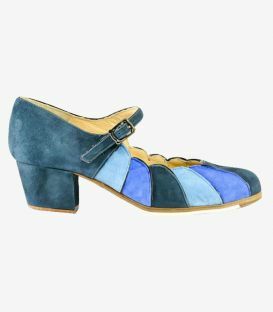 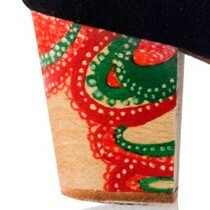 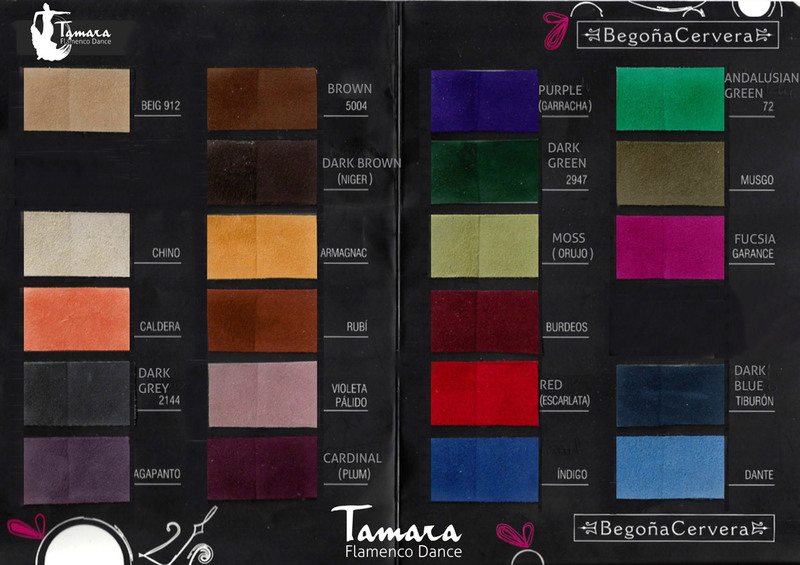 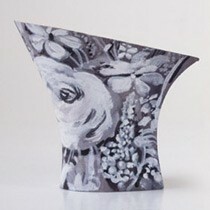 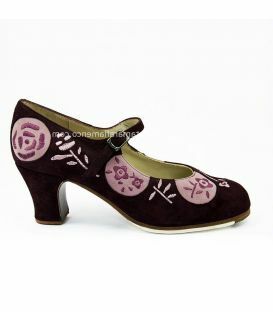 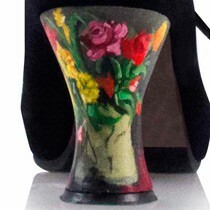 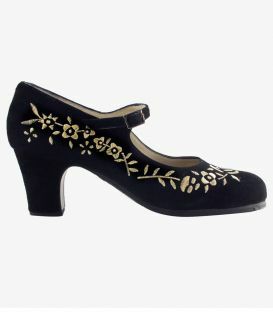 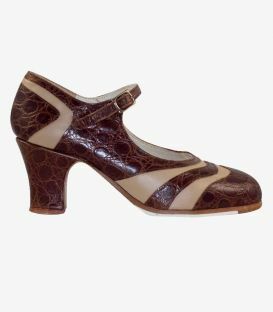 The model María Juncal de Begoña Cervera is one of the most special professional flamenco shoes of this firm. 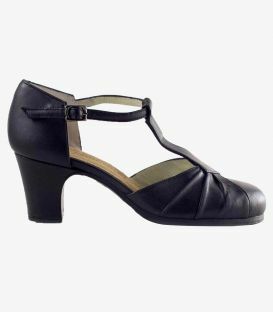 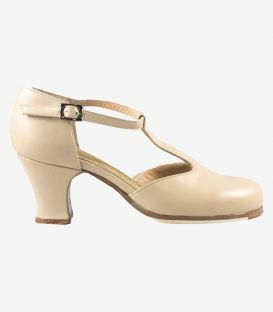 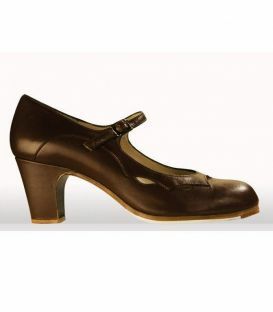 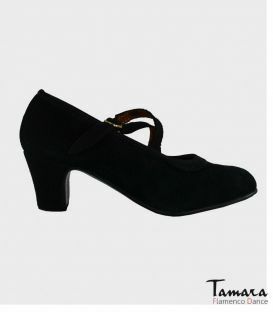 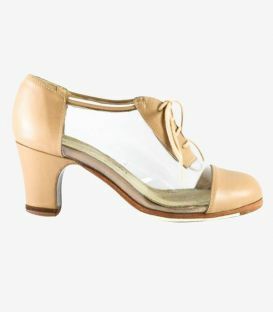 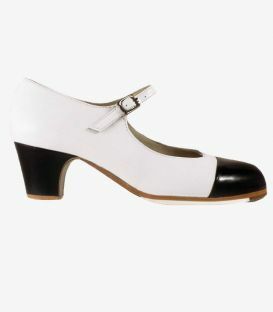 This dance shoe model is made up of a classic body and a larger strap than a classic flamenco shoe model with strap. 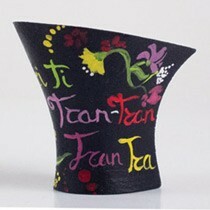 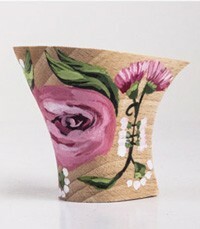 This latest design of the belt gives more topicality and a more original touch. 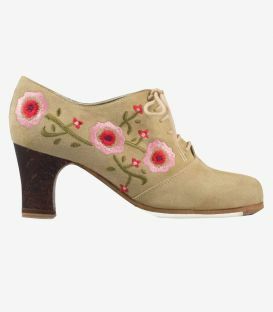 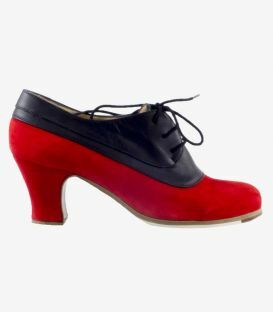 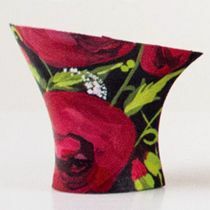 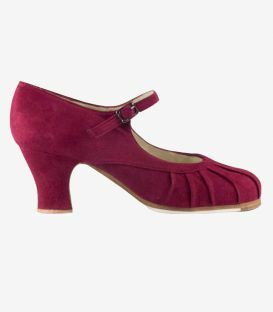 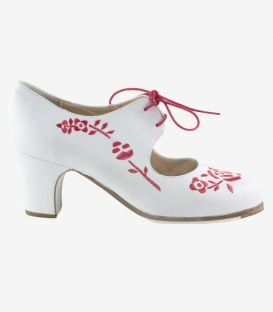 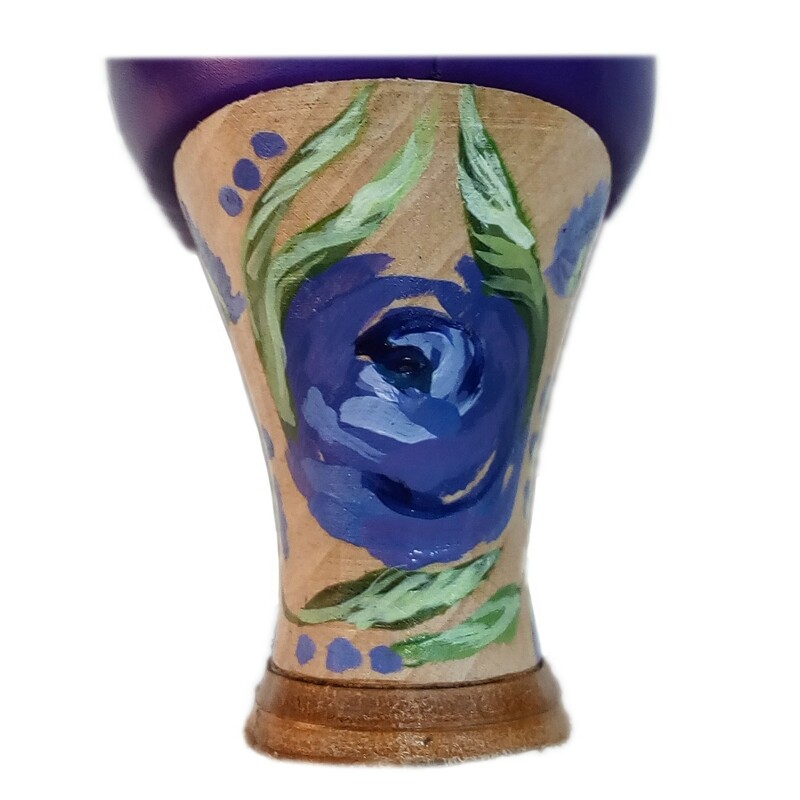 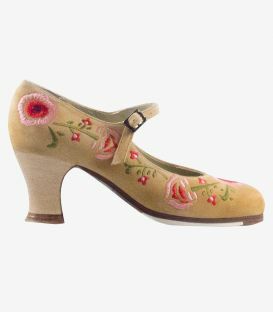 This classic gypsy shoe model is perfect for both rehearsing flamenco classes daily and for a special occasion or flamenco show. 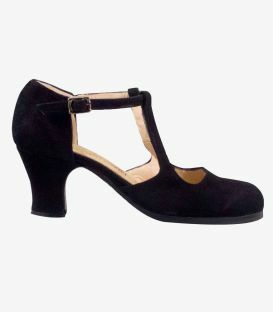 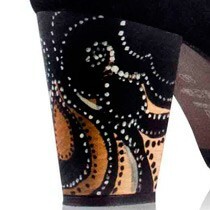 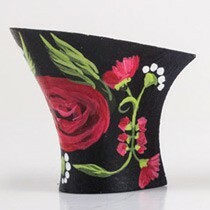 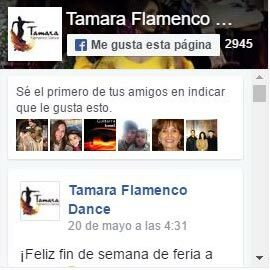 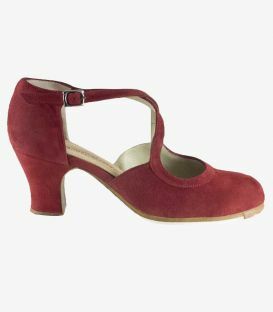 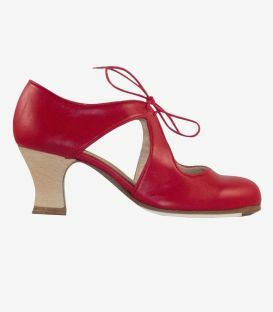 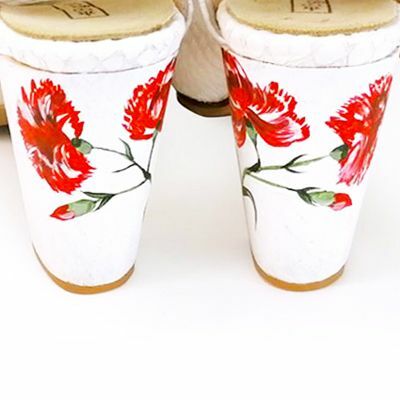 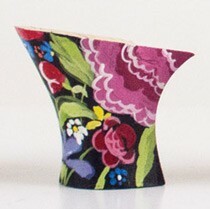 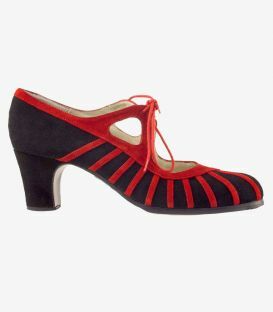 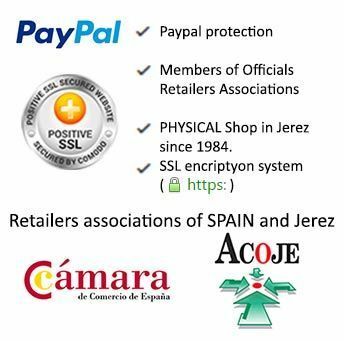 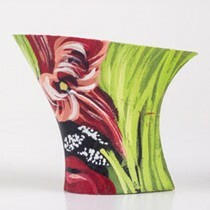 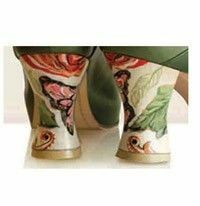 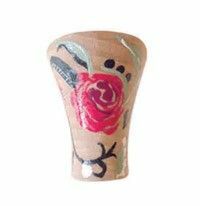 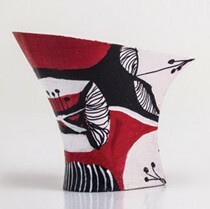 With this flamenco footwear any dancer will feel safe and comfortable in their day after day life. 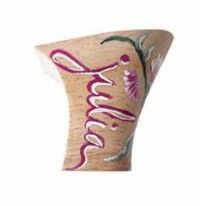 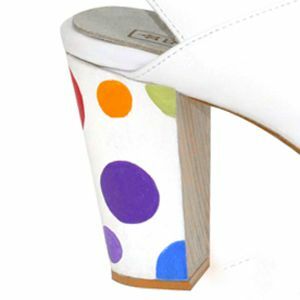 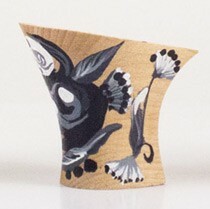 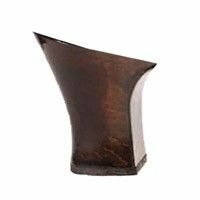 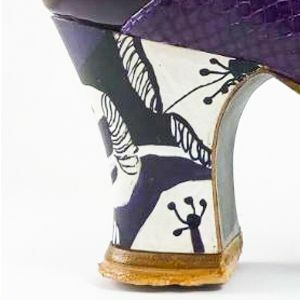 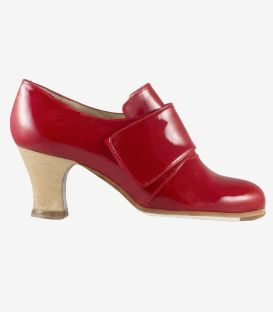 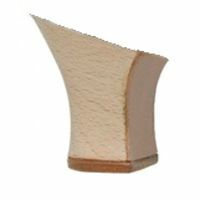 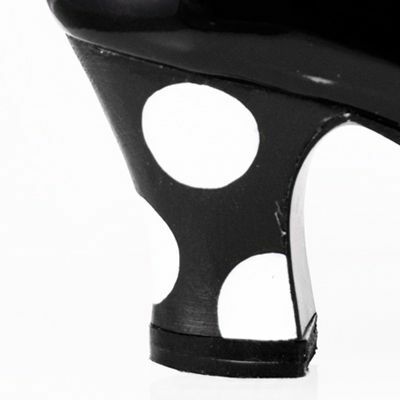 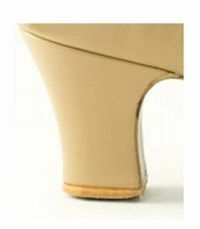 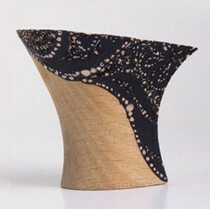 If you still want to add a more distinctive touch, you can choose a special material or combine it with a heel with a clear or dark wood, depending on the color of the shoe.